A special Meri Meri Woodland Cake Toppers set. 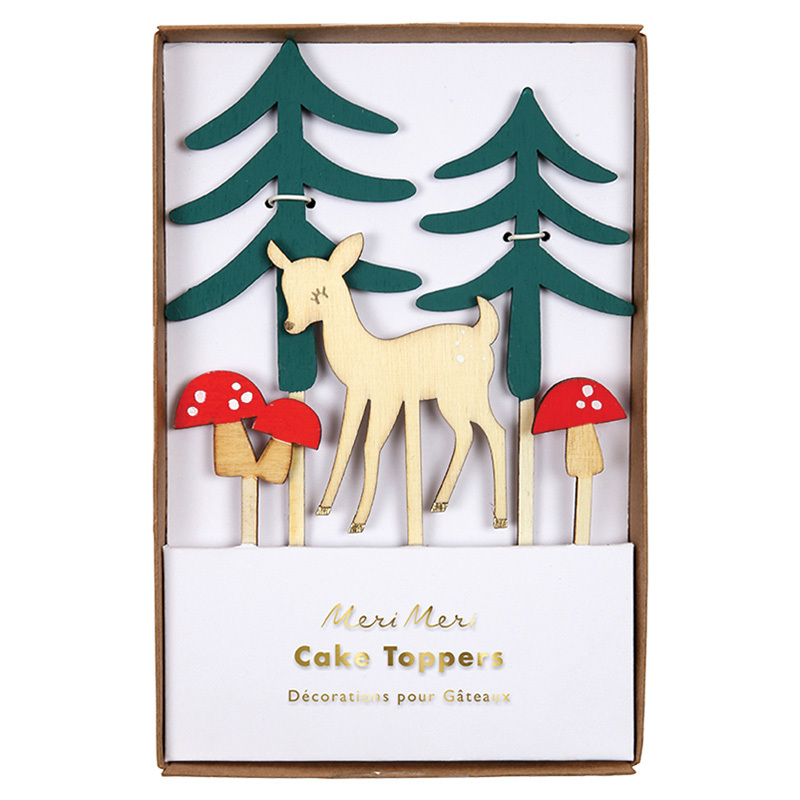 Create a woodland scene in cakey style with these cute cake toppers featuring a deer, mushrooms and pine trees, crafted in natural wood with a painted finish. 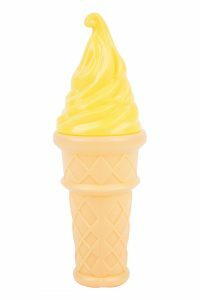 It will make decorating your cakes as easy as 1,2,3!